The rare earths Neodymium (Nd) and Praseodymium (Pr) are common in the earth’s crust but are hard to find in economic quantities and even more complex to extract. 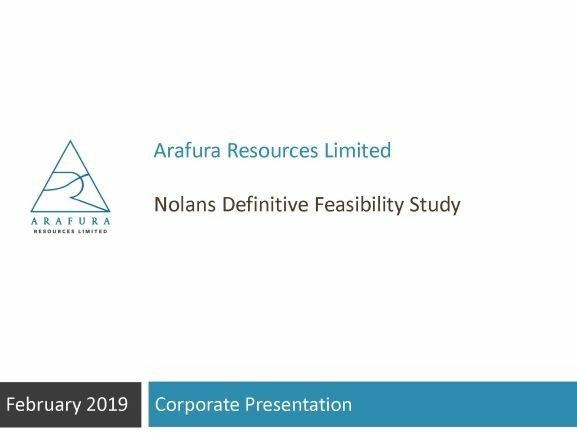 One of the world’s largest and richest NdPr deposits is the cornerstone of Arafura’s Nolans Project in the Northern Territory. The Nolans Project covers a proposed NdPr mine and processing operation 90 minutes’ north of Alice Springs. Nolans could supply up to 10 per cent of the world’s demand for NdPr when in full production. NdPr is a key raw material used in the automotive, portable electronics, clean energy, aerospace and healthcare sectors. The fastest growing and highest value market for NdPr is in rare earth permanent magnets. These magnets are three times stronger than, and a tenth the size of, conventional magnets. 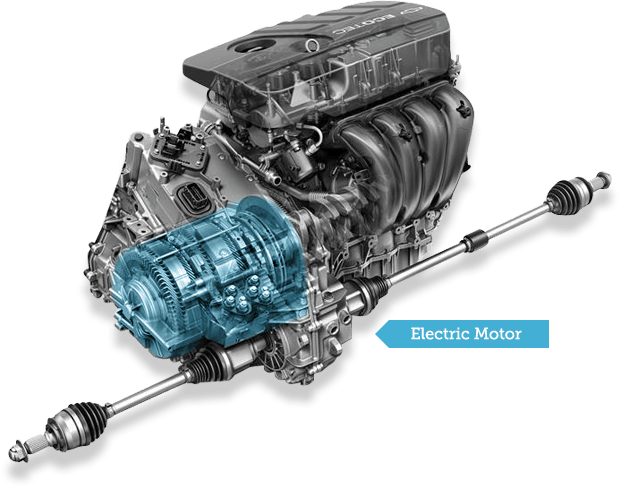 They are one of the reasons why everyday items have become smaller, lighter, more mobile, more efficient and more affordable.